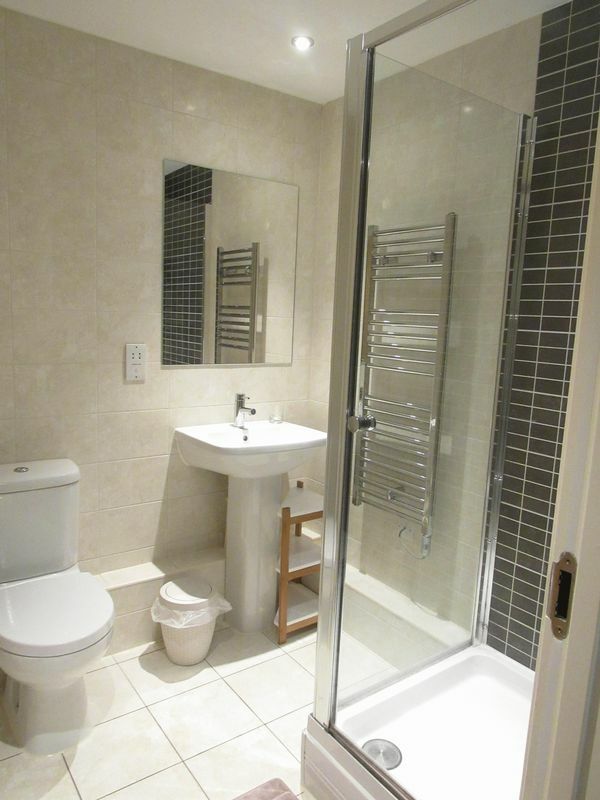 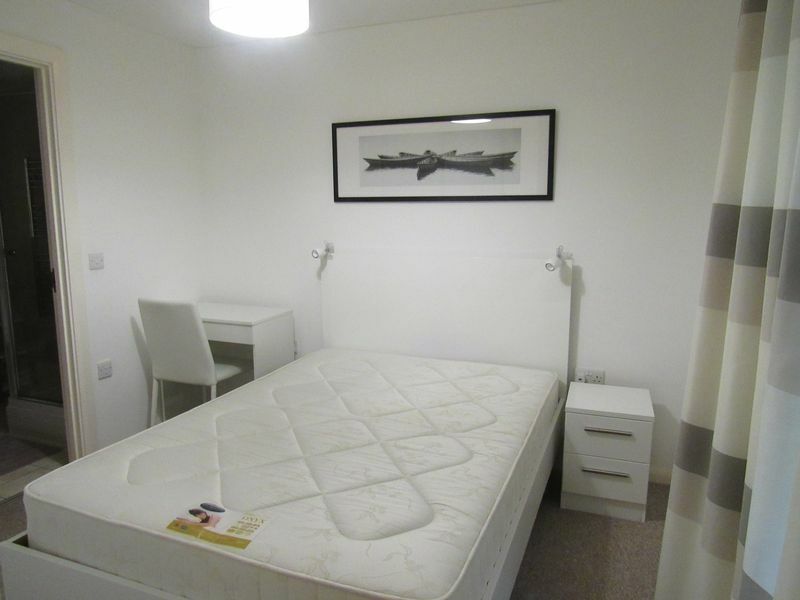 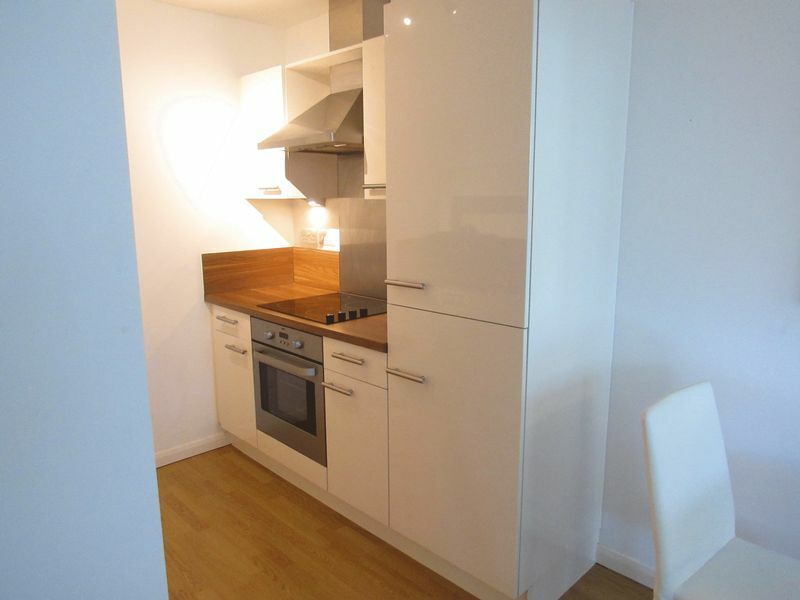 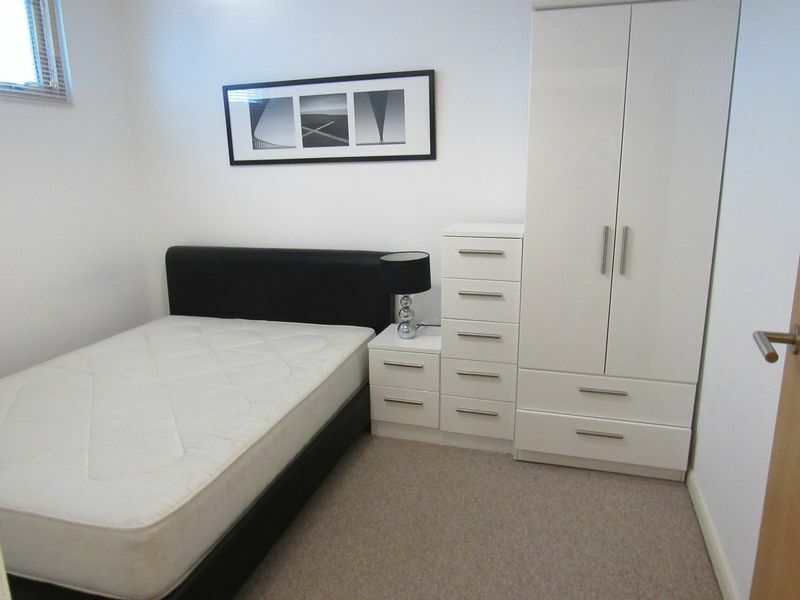 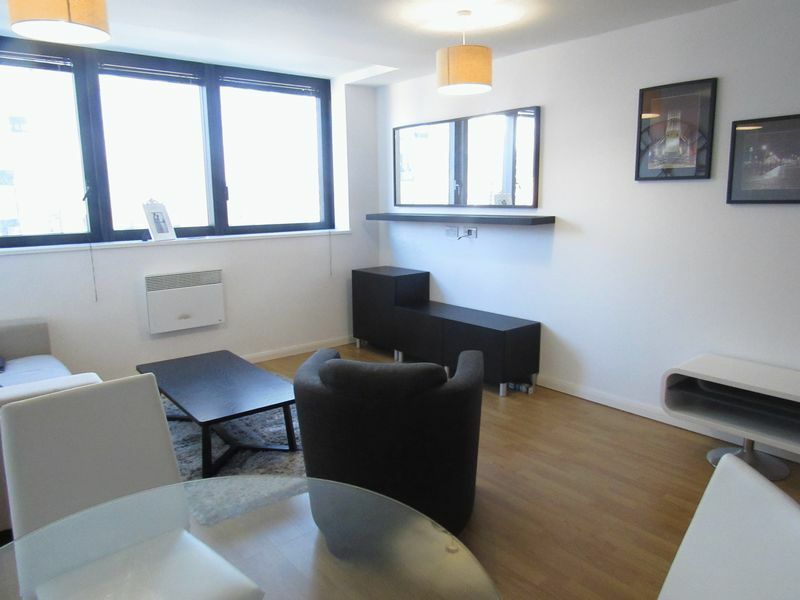 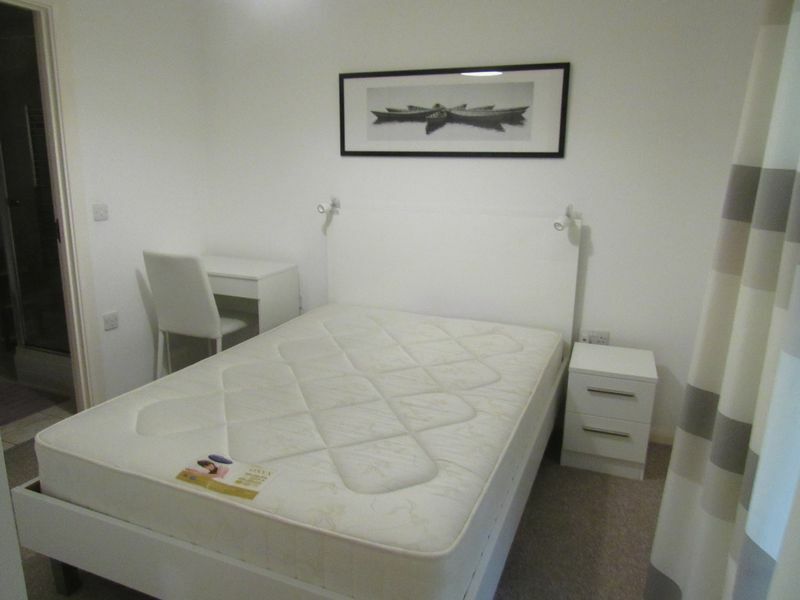 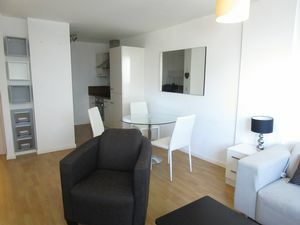 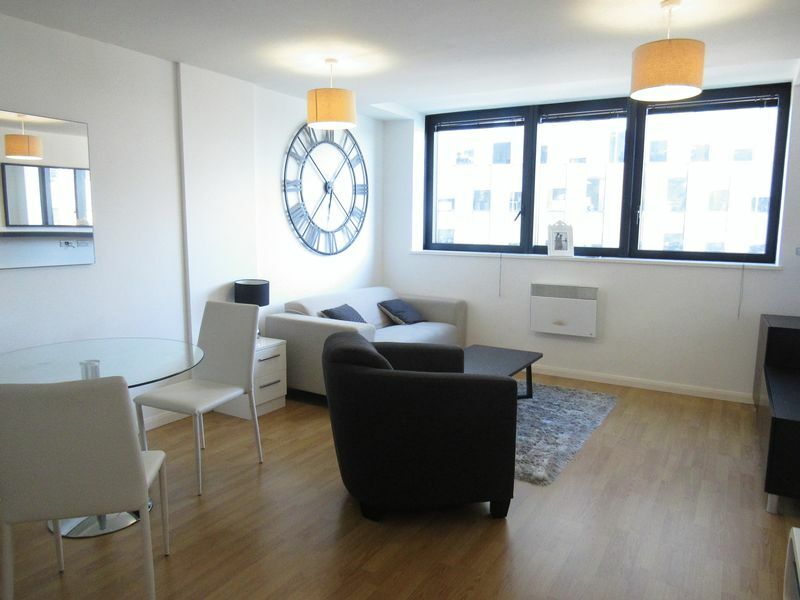 We are pleased to offer for rent this fully furnished two bedroom apartment. 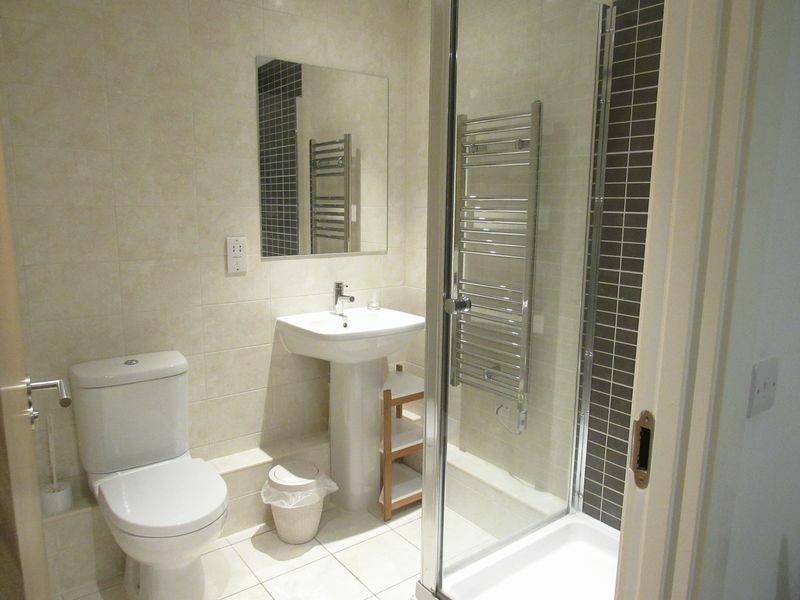 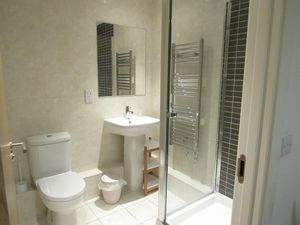 Open plan lounge/kitchen, two double bedrooms master with en-suite, family bathroom. 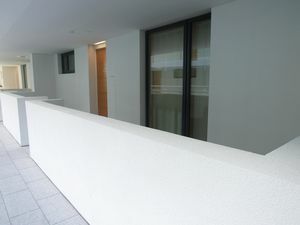 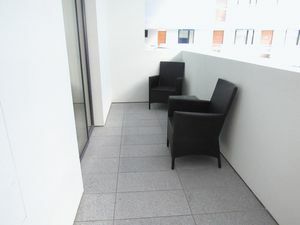 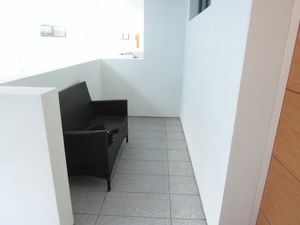 Apartment has a large internal terrace. 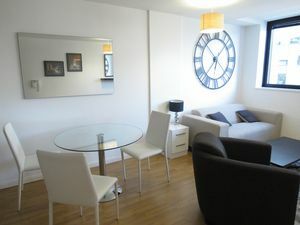 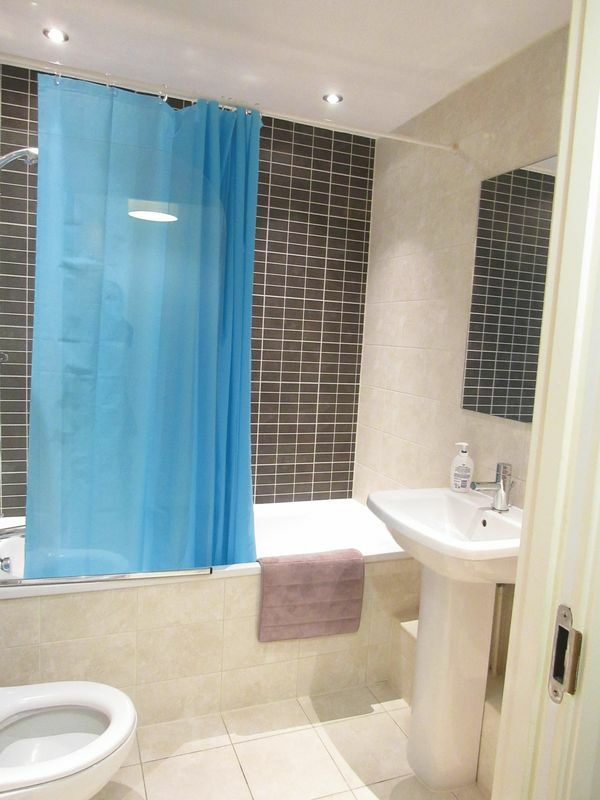 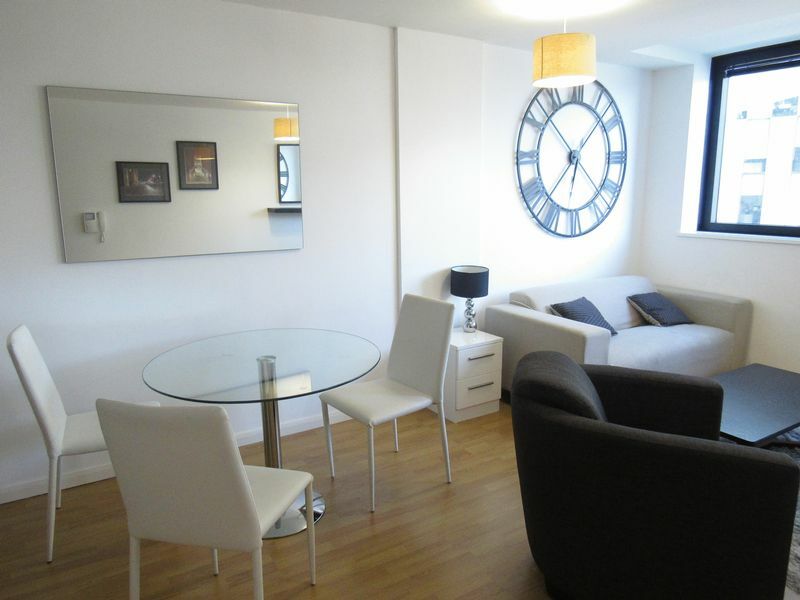 Mann Island Premier Apartments are an in house agency providing a unique service.